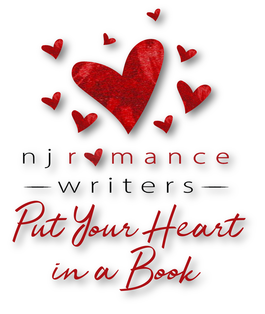 New Jersey Romance Writers is proud to announce the winners of our 2018 Put Your Heart in a Book contest! ​Single-Title Contemporary — (40,000 words minimum) Romances set in present day. Not part of a series. Contemporary Series — (40,000 word minimum) Category length romances and romantic suspense set in the present day. Paranormal — (40,000 word minimum) Fantasy, futuristic, paranormal and FFP romantic suspense. Historical — (40,000 word minimum) Category and Single Title length romances set before 1945. Includes Regency romances. Romantic Suspense — (40,000 word minimum) Romance novel in which suspense is a major element of the plot. Young Adult — (40,000 word minimum) Novels with a strong romantic theme geared toward young adult readers.